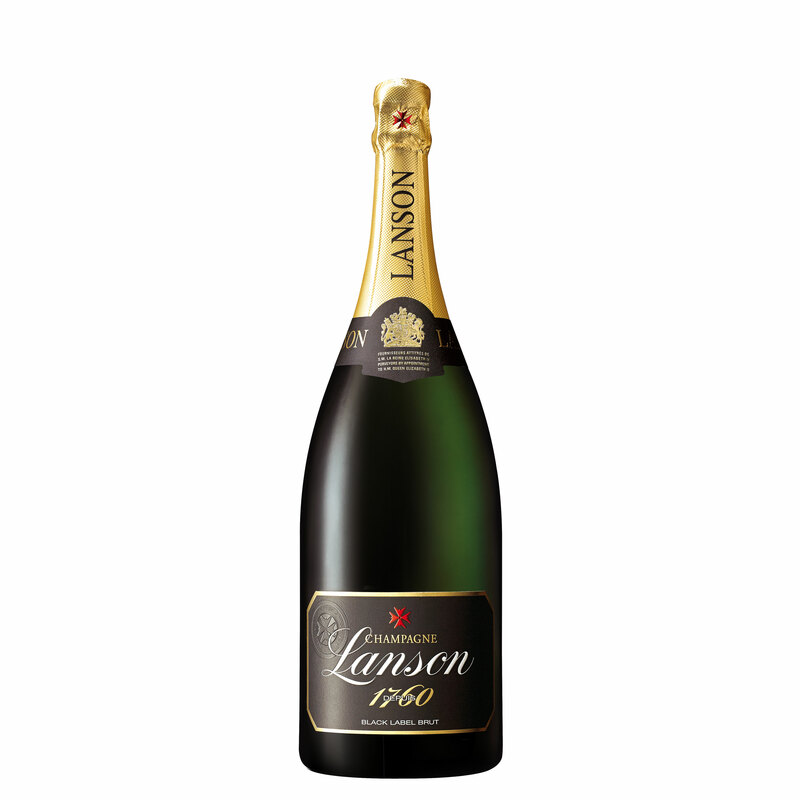 A Magnum of Lanson Black Label NV, Champagne (1.5 litres). Presented in a wooden gift box with sliding lid, the box is lined with wood wool. A firm favourite.